The new U.S. President Donald Trump has vowed to depart from the climate agenda of his predecessor Barack Obama and introduce a new energy policy. This expected policy shift, if realized, will deal a blow to the G20’s commitments on energy and climate. 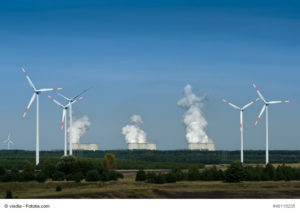 As a forum of 19 emerging and industrialized markets, plus the European Union, the G20 is responsible for 82% of global emissions related to the energy sector. The G20 countries thus have a key role to play in curtailing global emissions and implementing the Paris Agreement on climate change.